Garlic and its cousins — onions, leeks, shallots and chives, which are all members of the allium family — are all smelly and for good reason. the odour comes from sulphur compounds, which might help to combat cancer. Epidemiological studies also suggest that people who consume the most garlic have a lower risk of kidney and prostate cancer. Tip: When using garlic in your cooking, chop the clove and leave it to 'mature' on the cutting board for 15 minutes, before use. 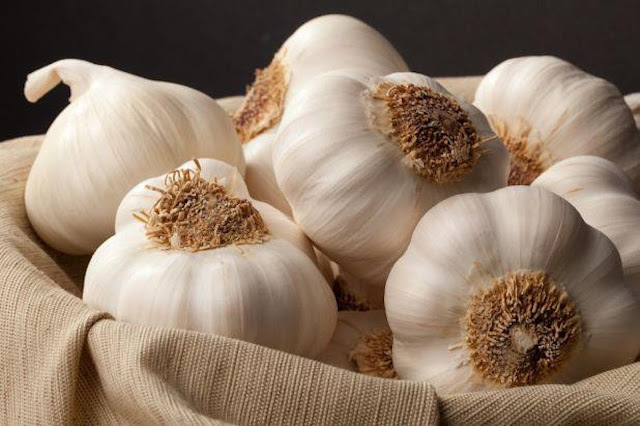 You will get the most out of the garlic as this allows those cancer-fighting compounds to develop.